I was first introduced to Robin’s amazing photos when she would take pictures of the dance recital our daughters were both in. Her photos were gorgeous and she always caught the girls in a perfect dance shot. 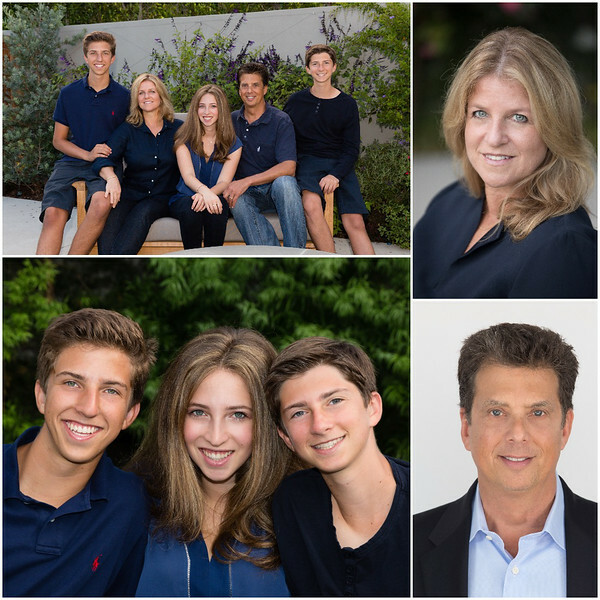 When it was time to book a photographer for my daughters Bat Mitzvah, I did not think twice and I booked Robin. We were so impressed with every aspect from start to finish. This was our second Bat Mitzvah and we were so happy with Robin, she had everything organized with the pre-ceremony pictures, I did not have to think about anything. 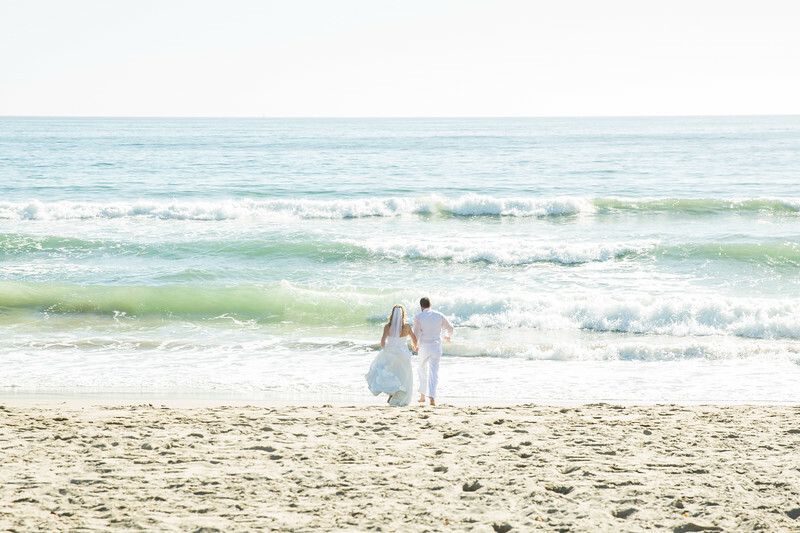 She captured all the amazing moments of the ceremony and the celebration. The pictures were beautiful. When you look at the photos, you feel as though your'e actually there. We plan on using Robin again for our third daughters Bat Mitzvah and I would highly recommend using her services. Robin was amazing to work with. She was incredibly patient and accommodating. We called her two days before with the possibility of a change and she assured us she could make anything work. Her remarkably calm disposition kept the mood light and fun. She moved quickly and thoughtfully. Our posed pictures turned out amazing but what we loved even more were the candid pictures and the moments she captured when we were not looking at the camera. Robin Aronson Photography is our go-to Studio for product and model photography, creative-concepting, styling, and re-touching. Besides her keen talent and eye for perfection, Robin is a true collaborator and works in tandem with her clients while always delivering on time and within budget. She and her team are a pleasure to work with. We have been "feasting" on the photos all evening -- enjoying each and every one! They're wonderful and capture so much of the day and night. We all look so much better then we do in person -- you're a photographic wonder! The stained glass is a phenomenal background and the pictures of the service, kiddish and party totally brought us back. We'll be busy for weeks sending friends and family the beautiful pictures of themselves! 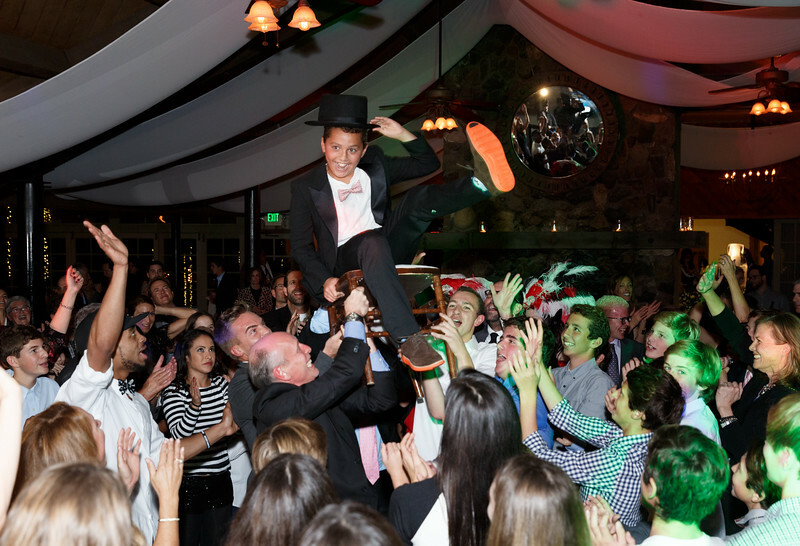 We are so grateful for the time and energy you put into Ezra's Bar Mitzvah. We know it was a big undertaking and you both made it fun and gave us incredible memories of the day. Robin is an amazing photographer. 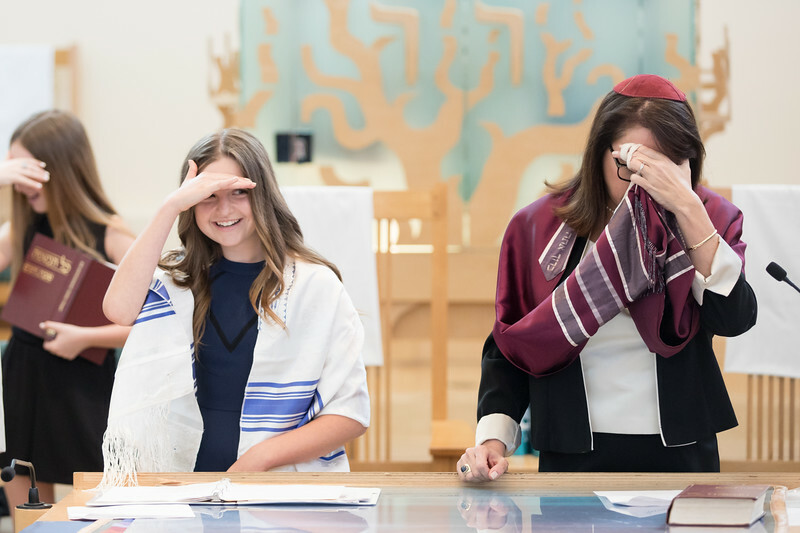 She photographed my son’s bar mitzvah and we received the best pictures ever. She documented the event beautifully and was able to get every aspect of the service and the party. The pictures far exceeded our expectations and we couldn’t be happier. Since then, we have had Robin take family photos every year and always get amazing comments from our friends and family on how we have the best pictures! I can’t recommend Robin highly enough, she has an amazing eye and always gets the most amazing pictures. Best photographer ever! Was recommended to use Robin for my wedding and it was the best decision I made, other than marrying my husband. (Wink wink) She was wonderful.. has an incredible eye and captured so many subtle yet priceless moments. Robin is professional and personable and made my husband and myself feel at ease which let her capture real authentic moments... I highly recommend using Robin’s photography talents for any important moments in your life. 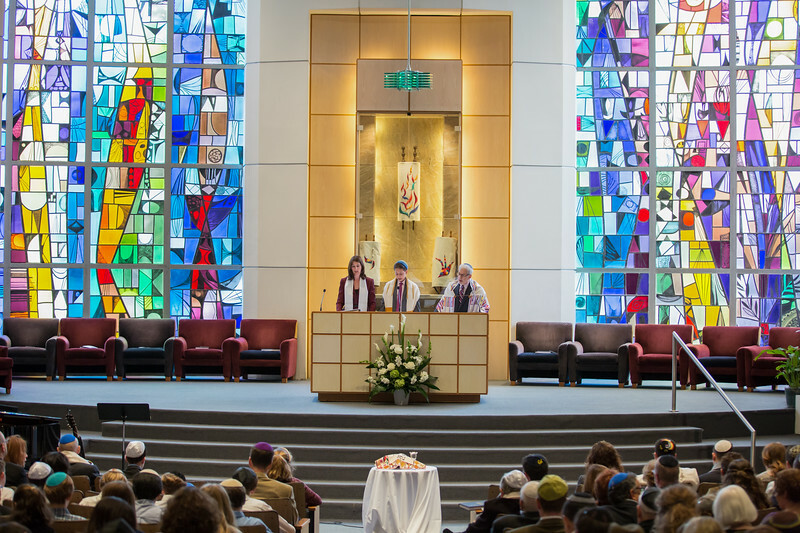 We had a terrific experience with Robin for our son's bar mitzvah. She was so easy to work with, and she even managed to keep our younger sons engaged. We were so happy with her pictures, both the formal and the candid. Not only did she capture all of the important highlights, but she conveyed the amazing love and warmth we felt throughout the evening. 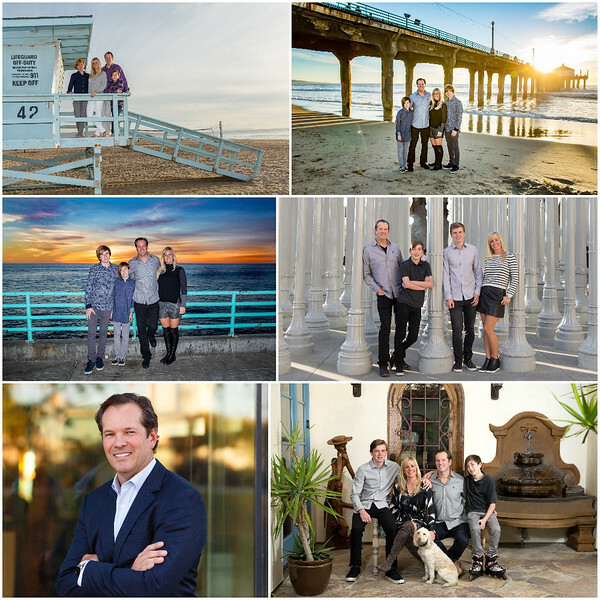 Robin has been our “go-to” photographer for family portraits and professional portraits for years. 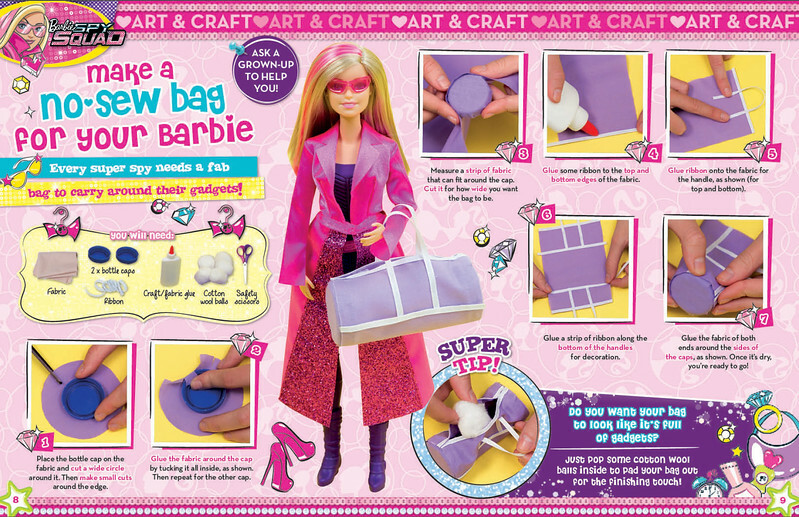 She is technically superb and personally easy going and great to work with. She is just as comfortable shooting in nature as she is in front of a screen. I couldn’t recommend any photographer more! Robin is professional, fun, creative, and talented. She knows how to blend in with the crowd, and capture some truly amazing moments. She also guides those more challenging group pictures with ease and humor. It was a pleasure working with her from the beginning to the end, and the calibre of her final photographs made it difficult to pick a favorite. I am excited to work with Robin again for my younger daughters Bat Mitzvah, and any future events that need a professional photographer. I first met Robin shooting photos of my little brother's water polo team at Palisades High School. She took amazing live actions shots and quickly became a close friend of my mom's. Little did I know, a few years later, she would be shooting the best day of my life, the day my now husband proposed. He had seen Robin's work over the years and knew she would be the perfect addition to a day full of surprises. I am forever grateful to Robin for capturing a moment that I will never forget and being a part of my special day not only as a photographer but as our friend. I have since seen her work at several bat mitzvahs and would recommend her over and over again. I have done many many fabulous parties in my life time. I have used many wonderful photographers... but I would say that Robin took the most amazing photos that I have ever seen in my life. 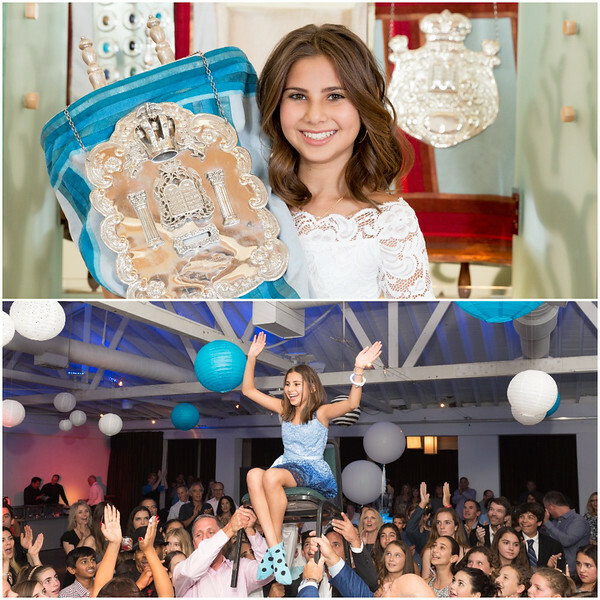 She captures every single excitable, loving and moving moment celebrating my twin daughters Batmitzvah. I would use her over and over and over again for any future events that I have.